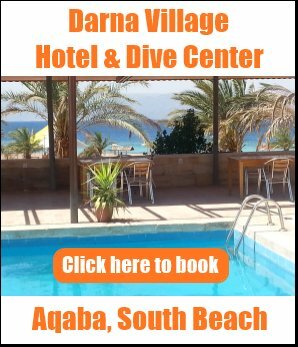 Can I fly to Dubai from Aqaba? After spending some time in Jordan, visiting Petra and Wadi Rum, etc. I would like to travel on to Dubai. 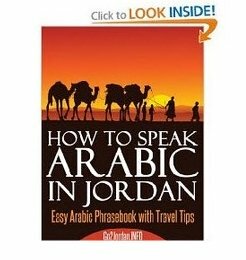 Since I will finish my tour of Jordan in Aqaba, I would prefer to fly directly to Dubai instead of having to go back to Amman. So my question is: is there a direct flight between Aqaba and Dubai? Answer: Not counting the occasional charters, as far as I know, there is no direct flight to Dubai from Aqaba. I just checked with the flight search tool on my Jordan flights page and it only suggests flights from Amman with a connecting Royal Jordanian flight from Aqaba. 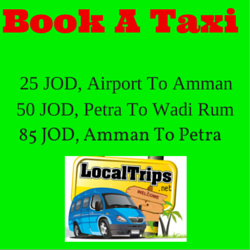 There are two daily flights from Aqaba to Amman, plus a third one on certain days of the week. I recommend you to check out various airlines to find the best prices and connections. Royal Jordanian, Emirates, FlyDubai, Jazeera Airways. You could also consider flying into other airports in UAE like Sharjah, Al Ain or Abu-Dzabi.